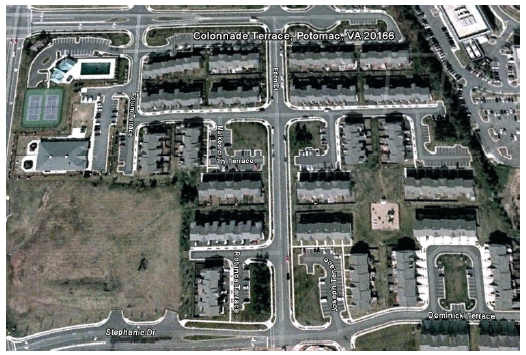 The Colonnade at Dulles HOA is a community of 157 townhomes located in close proximity to the Dulles Town Center Mall, Regal Movie Theater in Countryside, as well as several other shopping and dining experiences. 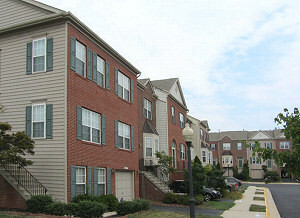 Residents of the community have membership rights to the amenities at the nearby Remington Apartments. These amenities include a swimming pool, two fully equipped work out facilities, theater, billiard room and more. 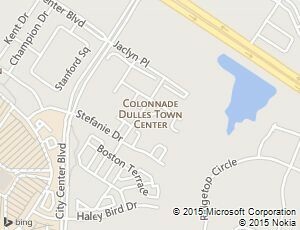 Colonnade Dulles is administered by a Board of Directors who meet on the 2nd Thursday every month at 6pm at Remington Apartments Business Center. The community is governed by the usual covenants and restrictions, a copy of which each homeowner receives when they purchase their home. Renters should ask their landlords for a copy of these documents. Professional management is provided by Property Management People, Inc. (PMP), and a community manager is available at all board meetings. PMP oversees all association contracts, covenant compliance, the annual budget, day to day billing, and works with the board. Resident participation in the affairs of the community is encouraged and welcomed. Contact the community manager to find out more or to volunteer.